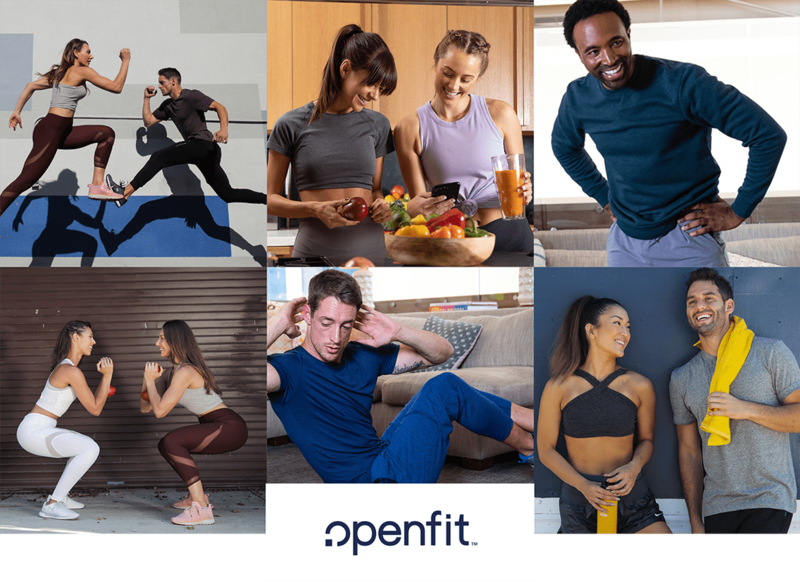 Openfit is the place to go to get results and have fun doing it – an all-new digital streaming platform that integrates fitness, nutrition, and wellness together in one place. 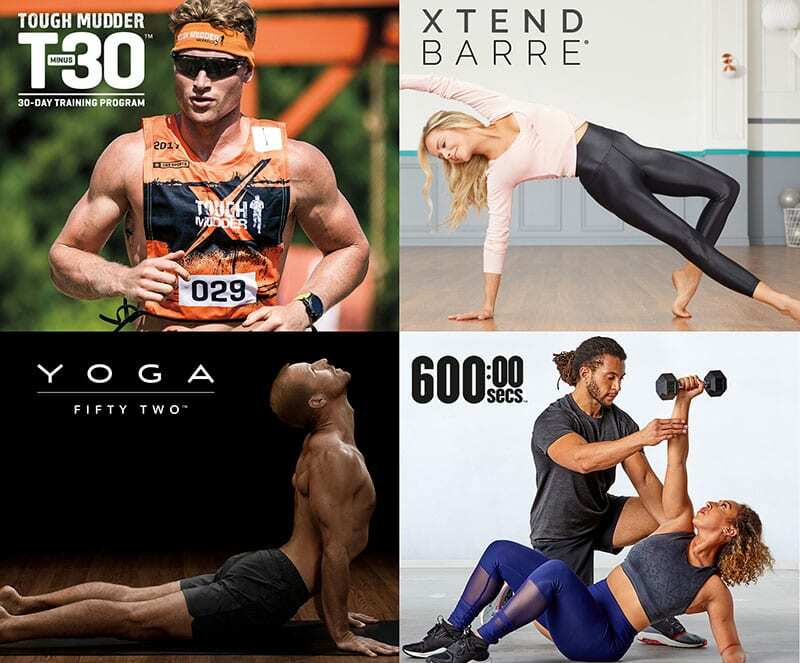 We offer world-class fitness programs with workouts designed to reach any goal, perfectly paired nutrition plans, safe and effective supplements, and customized wellness advice. In the process, we’ve searched far and wide to bring together the world’s foremost fitness and nutrition experts to make sure you succeed in reaching your goals. Whether you’re training for an extreme event, looking to lose weight, or just wanting to live each day a little healthier than the last – you’ll not only find solutions at Openfit, you’ll find inspiration. The kind that powers you through your workout and leaves you feeling pumped to do it again tomorrow. So you can reach your goals…and want to come back for more. That’s the simplicity of living a healthy, vibrant life – in your own way – every day. We hope you’ll come live yours at Openfit.